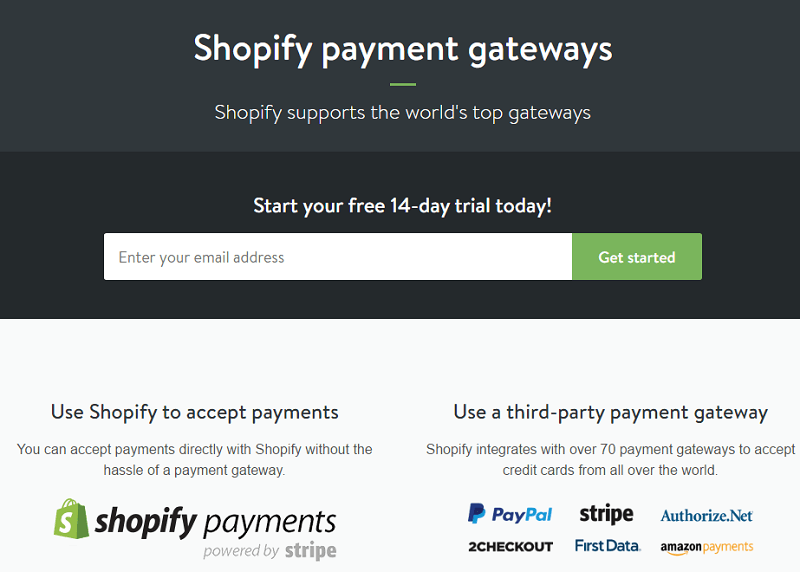 Author Amrish PatelPosted on January 30, 2018 November 1, 2018 Categories Ecommerce, ShopifyTags 10 features of Shopify, 10 reasons Why Shopify, best ecommerce, ecommerce, ecommerce platform, free trial, reasons to use shopify, reasons why shopify, Shopify, Shopify is best, Shopify is better, Top 10 reasons why Shopify, Why Shopify, Why use Shopify4 Comments on 10 Reasons Why Shopify is the best option !! It is easier than before to leverage global markets today. Social media scales geographic borders, highlighting brands in international markets more easily than ever. Although gaining visibility is comparatively easy, SMBs need to establish a strong foundation in place for long-term scalability in global ventures. 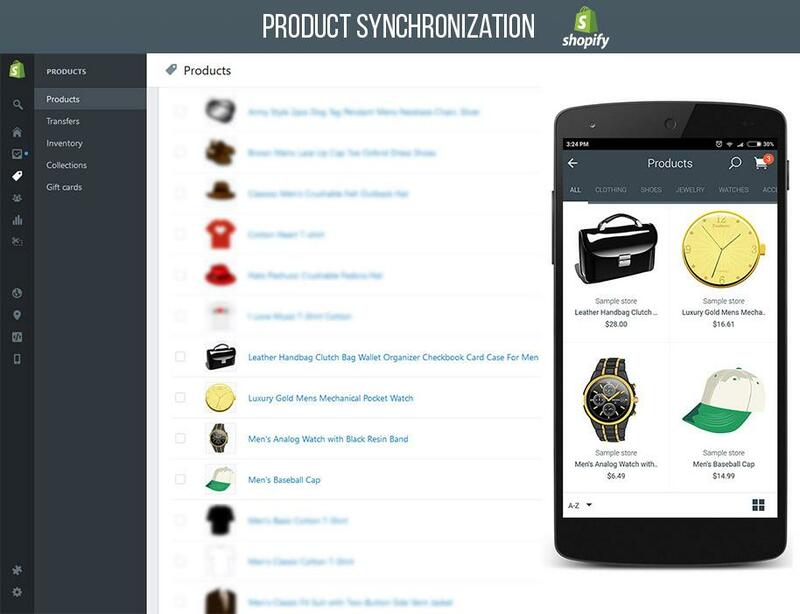 Neglecting merchandising process is a huge mistake for those entering new markets. With local elements in creative visualization, customer service and order processing, merchandising needs to be accorded huge importance too. Investing in people and collaboration tools can help entrepreneurs strike good relationships with the new markets. Consumer Trends – A product that is popular domestically doesn’t always succeed internationally. Do thorough consumer testing and surveys in the region before launching the product there. Most businesses target regions where they have witnessed sales before they launch the product, specifically in that region. Hire high-value team members, in-house or freelance. 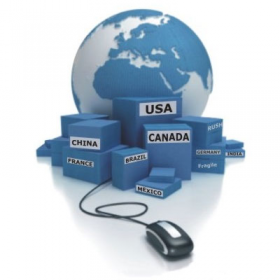 Outsource the support work to them for competent international support services. 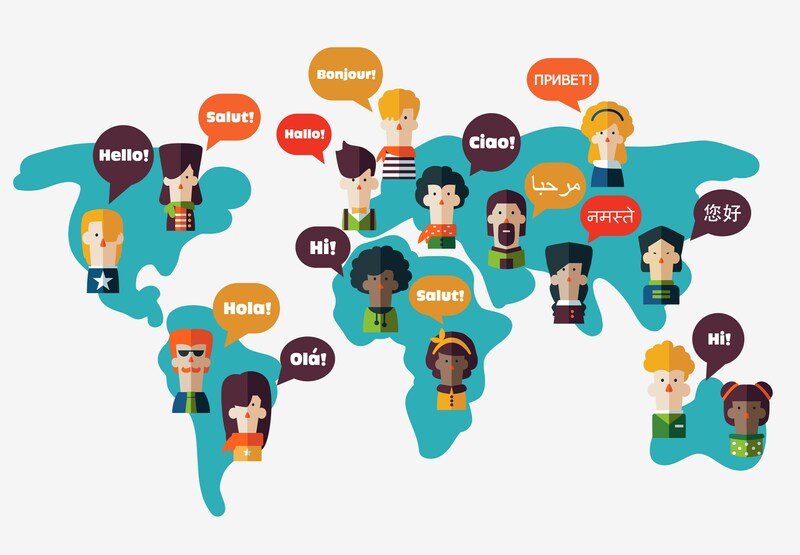 Likewise you might need language support in some countries, especially if the local language is something else than English. Support your lean business when it goes global, maintaining brand standards elsewhere too. Hire competent freelancers only for your business tasks. 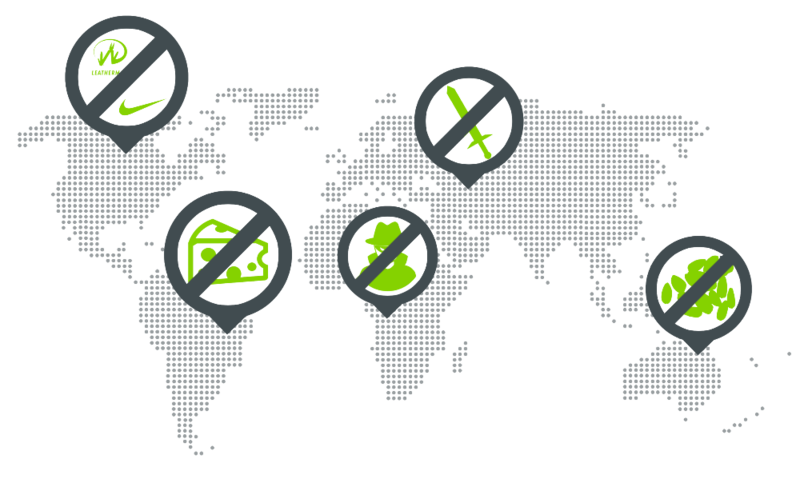 While most products are inherently safe to sell across borders, double-check to see if there are any product restrictions in any country. Some verticals like apparel, beauty and cosmetics, consumer electronics and health goods have particular restrictions by country. 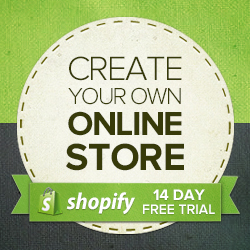 Make sure that you have an e-store powered by technology that is scalable and not at all cost-prohibitive. One should select a platform that features out-of-the-box attributes required for standard processes in cross-border commerce without having to incur additional monthly costs. 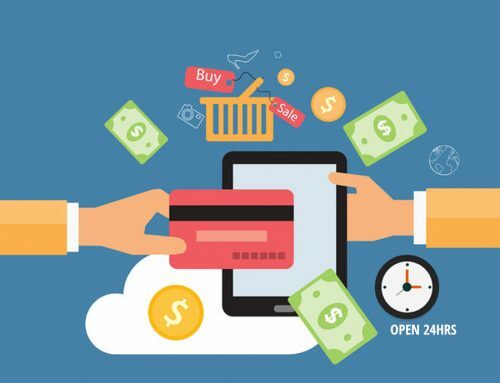 The technology should be able to incorporate basic functionalities that can process discounts, coupons, emails for abandoned carts, analytics, customer groups, shipping, and payment etc. Going global without having the support of a strong technology platform is the onset of a huge disaster. You may be able to sell products, but rising costs, inefficiency in efforts and even result in lower margins would hinder you consistently. 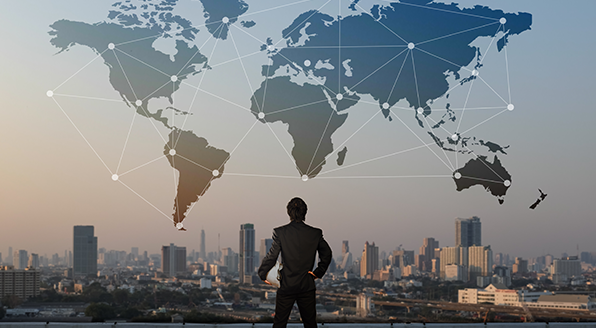 For SMBs, going global is a big step and as they grow, the workload grows too. SMBs are usually lean and managed by a handful of stakeholders. One needs to take ownership of the business but one should also understand it is not a one-person job. Do not restrict bringing on help for scaling processes and one can use assistance where the internal team lacks in terms of skills and resources. Most countries embrace a VAT or GST tax system that defines how cross-border commerce works there. It is essential for entrepreneurs to get the tax rules and regulations sorted before doing business in a particular country. United States is an OECD country that embraces a final sales tax system wherein sales tax is consumption tax based on the final transaction of the offerings – product or service. More than 12,000 taxing jurisdictions apply sets of rules for specific products and buyer location. This makes it difficult for enterprises elsewhere to promote trade of their offerings in particular locations. In US tax laws, ‘NEXUS’ describes a situation that showcases an out-of-state business with a physical presence in a US state and is required to pay income taxes and collect sales taxes within a particular state. The Nexus determines the actions that a company needs to pursue in a state before it is supposed to pay taxes. As a foreign seller, exceeding $20,000 turnover or more than 200 orders is a requirement. For example, if a particular buyer and seller are located in a US state, the seller can collect taxes for the buyer and remit them to the state. This applies even if both parties are in different US states, and the seller has some presence in the form of a warehouse or office in the buyer’s state. If buyer and seller are in different states, the buyer is required to pay sales tax to his state only. The Chinese Enterprise Income Tax (EIT) is levied on income gained by any Chinese enterprise that has been initiated and managed in China. This fact includes physical presence and even websites of foreign enterprises and any income sourced in the country. 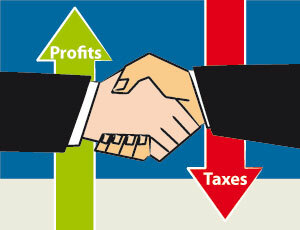 China has invested in different rules related to new business dynamics so that it does not lose tax revenue. 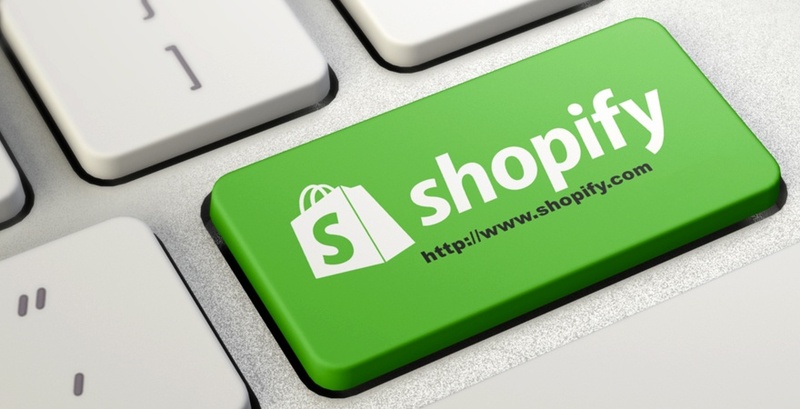 Online stores are required to register and disclose identification for taxation of e-commerce by the government. In general, VAT is levied in China at 17%. Other taxes applicable to goods sold in China include consumption tax along with taxes mentioned by PwC. One can look for a breakup of taxes from the General Administration of Customs of the People’s Republic of China website. The State Administration of Taxation administers VAT, while the customs collect import VAT on their behalf. Duty Rates – Duty rates range from 0% to 100%, with average duty rate levied at 12.47%. Laptops and some electronic products are free of duty. Minimum thresholds – Duty and VAT are charged when together they take up RMB 50 or the import is exempted from both taxes. Other taxes and customs fees – Consumption tax is imposed on alcohol, petrol, jewelry etc. The rates vary from 1% to 45%. The taxes are calculated based on CIF value and its duty. 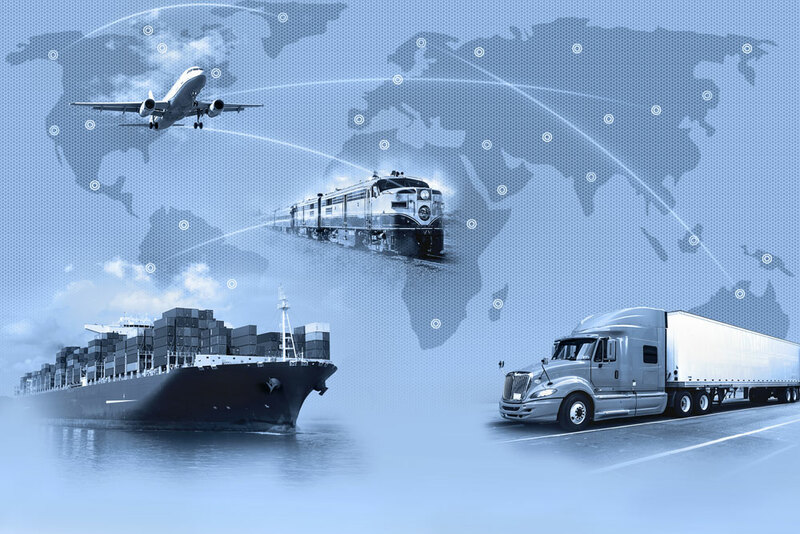 In recent years, the importance of cross-border commerce in China has grown drastically thus boosting online trading in logistics, customs, and shop registration. Several barriers have been significantly eased in many respects. The government has launched pilot zones for cross-border e-commerce, in Hangzhou, Shanghai, and Chongqing. 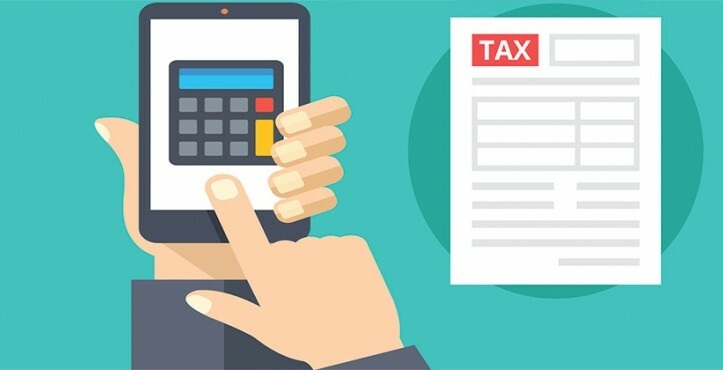 The Pilot Zone in Hangzhou tries to reduce online transaction costs by making use of VAT, postal tax and even export tax refund in some respects. The country’s regulations for foreign investment in e-commerce have been liberalized off late. The regulations council has set a deadline in 2020 for China to achieve unified, competitive, and reliable e-commerce market. The government strives to lower the barriers to market accessibility, reduced tax burdens and proper streamlining of registration processes. The Ministry of Industry and Information Technology has eased foreign ownership restrictions in cross-border commerce according to a note in 2015. To view a detailed report and rules and regulations of promoting cross-border commerce in China, check out the PWC China website. People usually get irritated if the website takes too long to respond. No one has got a spare time, especially when it comes to web pages that take much time to get loaded. When the user gets his/her desired web-page loaded quickly it creates a favorable influence on his/her mind. Tech giant Google considers website’s loading speed as a ranking factor and that’s why we should work to reduce our websites loading pace. Slow sites are likely to pay the price in terms of lower search ranking. Also, nowadays in this competitive environment, page loading speed becomes one of the essential factors for all the websites. Further discussion is about, why each second is essential for a web-page to get loaded? 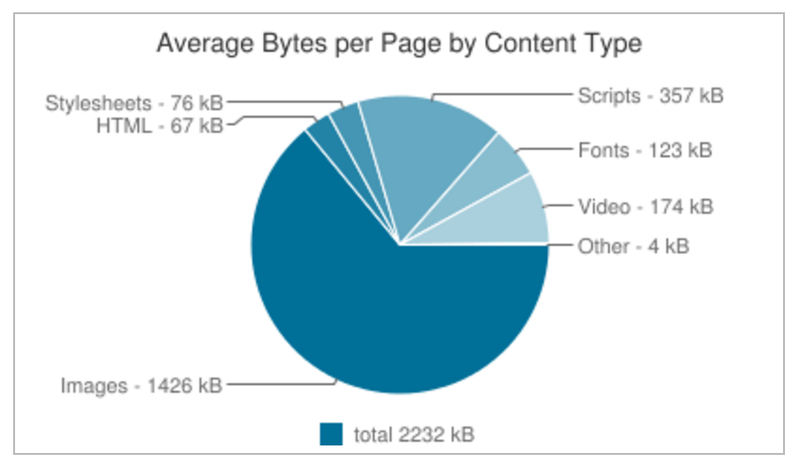 47% of user expect a web page to load in 2 seconds or less. 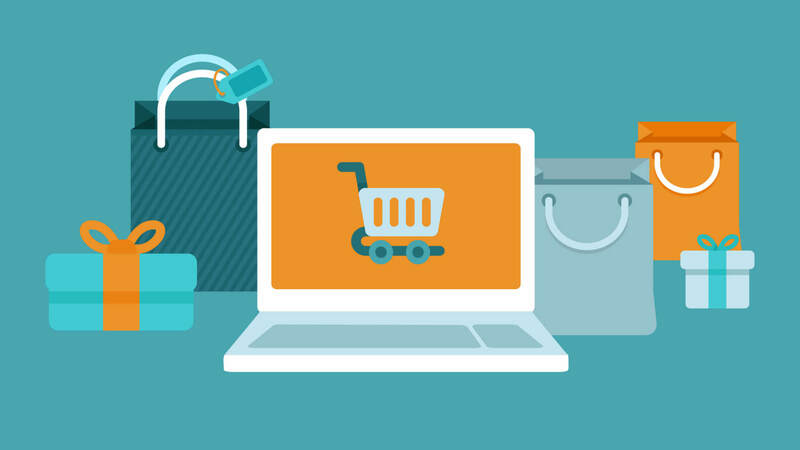 Just guess if an e-commerce site is making $100,000 per day, a 1-second page delay could potentially cost $2.5 million in lost sales every year.If your website takes longer than three seconds to load, you could be losing nearly half of your visitors, according to data from Akamai. It is clear from the above paragraphs that why page-speed is important for a website. Now let’s see what precisely page-speed is and how does it work. Let’s suppose you type a URL xyz.com and clicked enter, now the time your web page takes to fully display the content (images, videos, design…) on the requested web browser that is referred as “Page-Speed”. The basic definition says Page-Speed is a measurement of how fast the content on your web-page loads. How can we measure website’s page-speed? -Several tools are available on the internet, in that you just need to enter the URL, then the tool will analyze the content of webpage by its own algorithms and will give you results out of 100. Results are based on the how fast is the webpage on the requesting web browser. Here are some well know web-page speed tools available. Google PageSpeed Insights, Pingdom, GTmetrix and many more. Let’s know in short how Google’s analyzing tool works. -You will be asked to enter the web-page URL. -Once it is done, then click the “Analyze” button. -After analyzing it will provide you the results. The results are calculated for both Mobile and Desktop viewing. This tool will suggest you some possible optimizations, for making it more rapid. 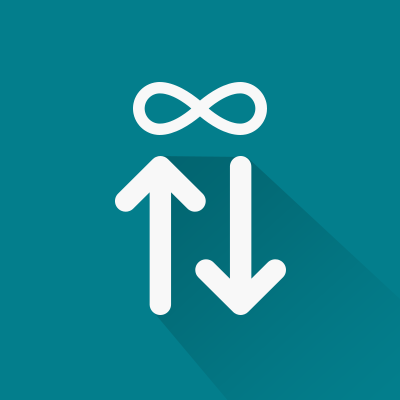 Optimize your code (by removing spaces, shortening up the long variables names into a single variable, and other unnecessary characters), you can effectively increase your page speed. Also remove code comments, formatting, and unused code. 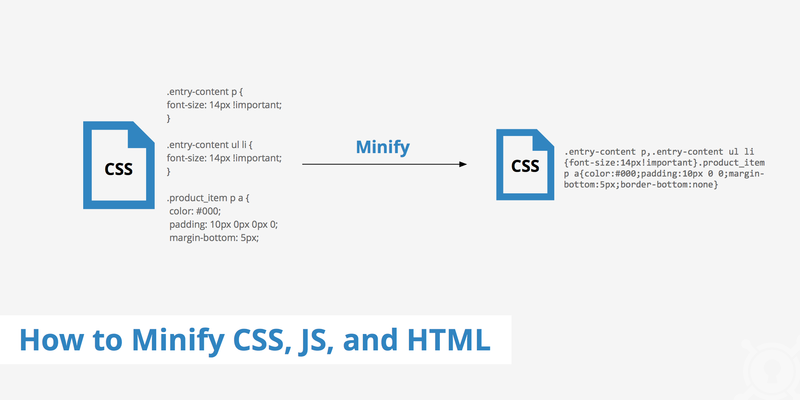 CSS(Cascading Style Sheets):- It is a simple design language, which is mostly used to make the web page fit to be seen. HTML(Hyper Text Markup Language):- It is used for creating web-page, it also describes the structure of web-page. HTML elements are represented by tags<>. –Poor web hosting — One of the aspects of running a website is making sure that the website has a good uptime (availability). Slow Load Times, Low Security are also some of the characteristics of poor web hosting. –Increased traffic — If your website gets hits more than the capability of the server, it may be possible that user will experience slower response from the server or even error codes such as bandwidth limit exceeded. –Bloated webpages — It simply refers to the contents of a webpage which are not optimized properly. 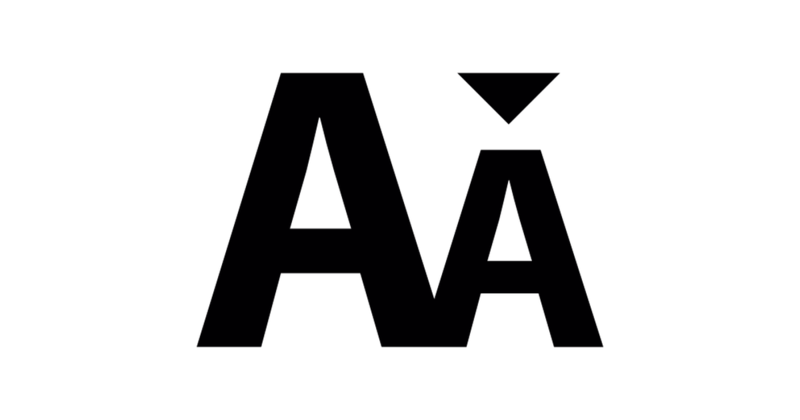 For ex: Oversized images, non-responsive images (compatible with both mobile and desktop), non-minified CSS/JS files etc. –Lack of caching — Cache memory stores data in volatile memory and delivers the content quickly. So if there is an issue in caching the content it decelerates the server. While Apache is well known and attractive option, there are many other better options using something else, such as Nginx or OpenLiteSpeed. There are pros and cons to each web server although Nginx has been known to offer better performance in many circumstances. 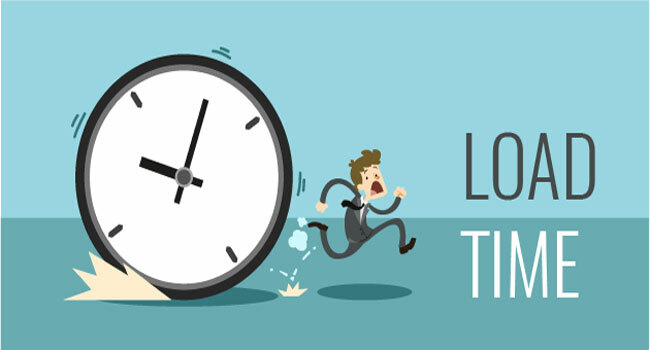 Putting in a bit of time, in the beginning, might seem troublesome task, but it will pay off later as you are better able to handle changes in your server needs. Once you have chosen your web-server successfully, the web-server can be configured to increase performance. 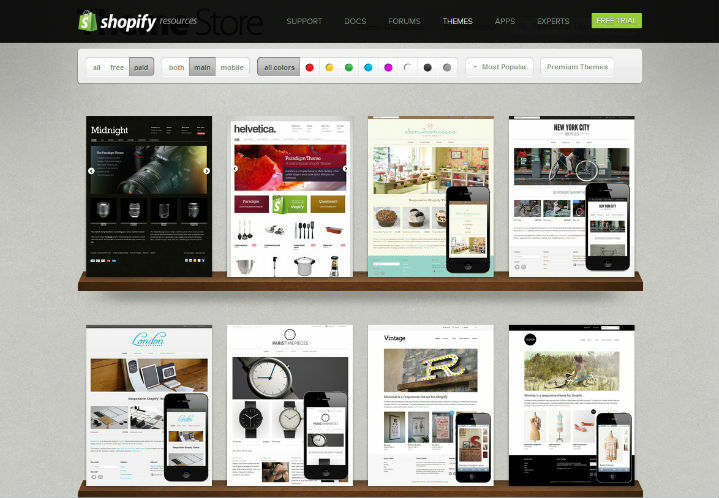 There are numerous techniques including web server caching, enabling gzip compression and setting cache headers that help reduce load per visitor. There are various ways of optimizing database performance and it can potentially turn into a large undertaking depending on the current state of your existing database. In order to increase performance, you will need to monitor your database first. You can trace and then load it in SQL server profiler to find out which are the slowest queries. After that, you can concentrate on them. Redirects are instructions or methods that robotically take user of one file, to another file or location. Which means your page-speed would get affected. How does it affect page speed? “Have you ever asked someone where a restaurant is and when you reach the location you find that, the mentioned restaurant has been shifted to some other location? ” It is just like that. Redirects cause your pages to load slower because it is a wasted effort to go to one place just to be redirected to another. Everything has its own pros and cons. There are many good and legitimate reasons to have redirects but it should be kept in mind that redirects cause substantial performance and speed issues. CDN improves the performance, security, and reliability of a website. CDN is useful for distributing the static content of your websites like images and videos and put them in a location closer to the people you are serving the content. As a general thumb rule, larger file takes a longer time to load than the smaller files. Yes, that’s true high-quality images makes the good visual experience on the website, but at the same time it degrades the page speed and agitating visitors eagerly waiting for the web page to load. -Images that you select for your content must be related to the text of the article. 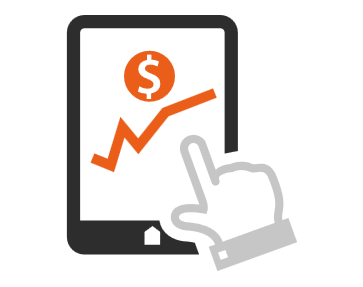 -Good quality, with correct aspect ratio and size large enough to be visible on all the device’s screen. There are numerous offline and online tools available for image editing, which decreases the image file size. Adobe’s online image editing application photoshop.com doesn’t have all the capabilities but it covers all the basic of image editing and doesn’t cost an arm and a leg. Other impressive online image editing tools are PicMonkey, Pixlr, FotoFlexer. Use Image sitemap, How to handle your thumbnails, Know Which Image File Type to Use for the Right Situations are some ways to optimize the image. Now I hope, it would be pretty much clear about, why page load speed is an important criterion for your web page, what happens if your page speed is slow, and how you can improve your page-speed. 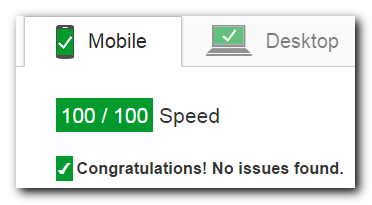 If you haven’t optimized your Web page Speed yet, start on it today. Which of these techniques are you going to use, to increase your website’s page loading speed?